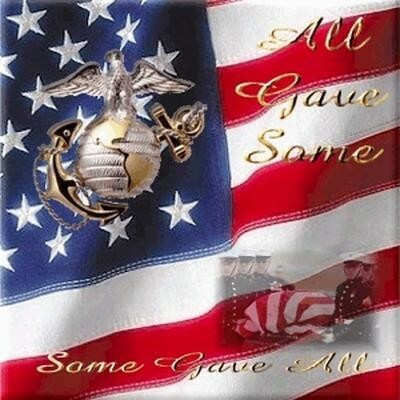 MEMORIAL DAY- IN MEMORY AND HONOR OF ALL WHO HAVE EVER SERVED!!!! 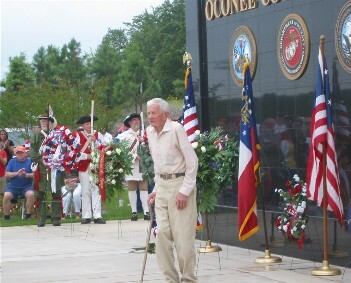 Oconee County Memorial Day Ceremony on Sunday, May 30; Time: 2 p.m., at Oconee Veterans Park on Highway 53. The guest speaker is Congressman Paul Broun. 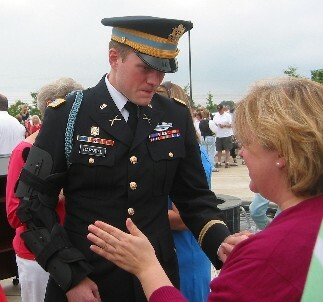 The public will be invited to lay their family wreaths immediately after the Memorial Wreath is presented. 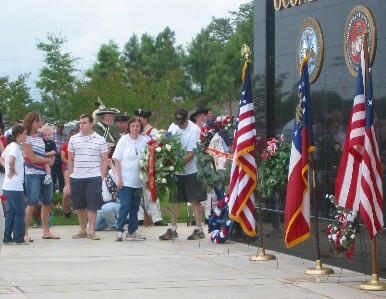 A wreath sign-up form will be available prior to the beginning of the service. The music teacher wrote the song and had all the third graders sing. A great message! 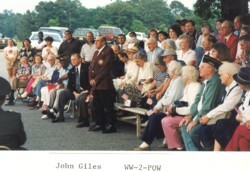 Many Oconee County Veterans were recognized on July 4, 1993. Many have since passed on.